A one-day tour was organised by the Society on 13 March 2016. A total of 26 members and their families/friends participated. 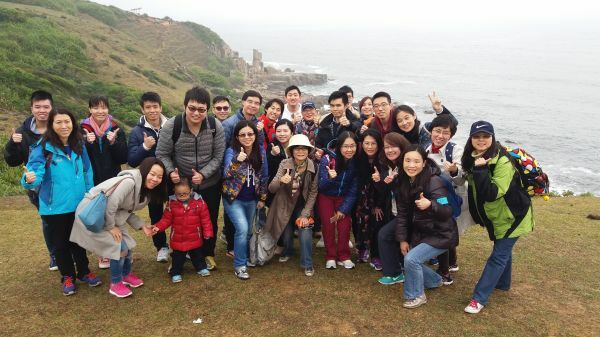 All participants enjoyed a very relaxing day trip to the Grass Island, Hoi Ha Wan Marine Park and Shui Long Wo. Some snapshots of the day tour are given here to highlight this enjoyable social activity.